Dr. Benny Cnaan is a Wingate institute graduate. He has an MA in education and Phd in physical education. He teaches in the Zinman Physical Education and Sport Teachers College at Wingate Institute, and at the Hebrew university of Jerusalem. 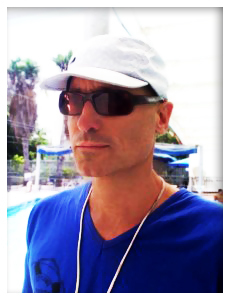 Benny is an experienced lifeguard and swim instructorand has been practicing and teaching forover 20 years.